We are constantly striving to offer the best products, service and prices to our customers. More than half of our calls are referrals. Unlike some companies, we go the extra mile to make sure you are completely satisfied with your order. Our in-home service offers you a chance to shop in the comfort of your own home. 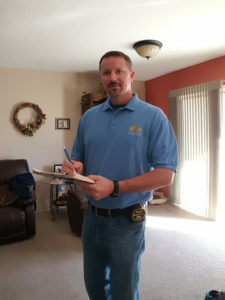 We'll bring our samples to your home, measure your windows, offer our professional opinion, and give you a free estimate. 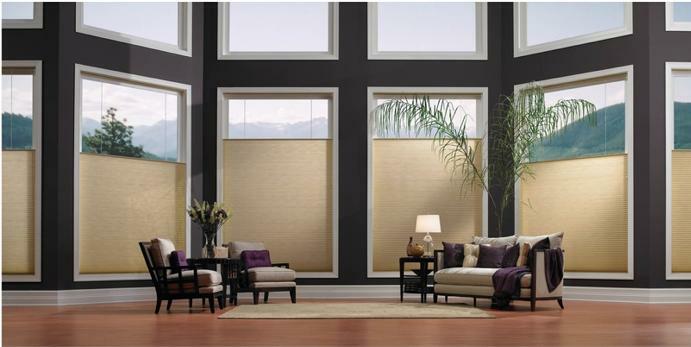 We offer "no pressure" sales advice to take the stress out of shopping for blinds. So call today and find out why so many people are referring us to their friends, family, neighbors and co-workers or even calling us out to do their next home! Hi my name is Casey Temple. 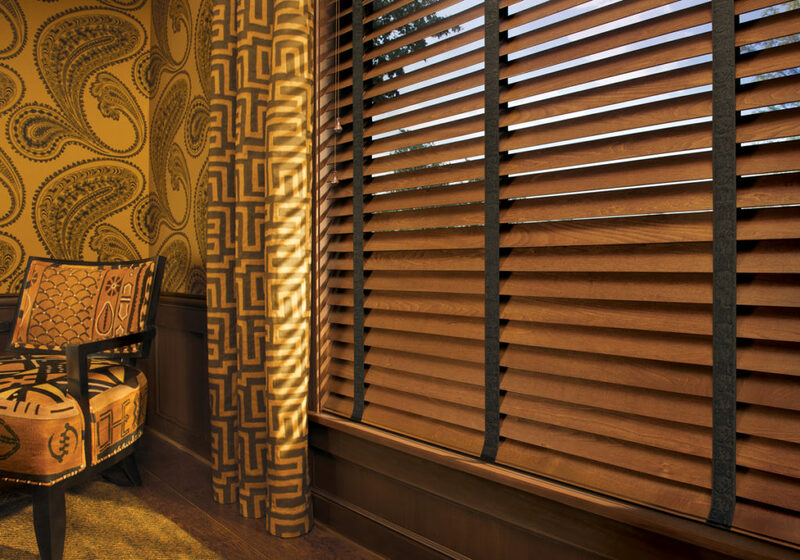 I have been working in the window coverings industry for the last 20 years. I started with a small company selling blinds from the shop. Then I moved in to Shop at Home which I really enjoyed because I was able to help with the selection process better. After working for a local design center for 4 years I decided to start my own window coverings business in 2000 providing service in the home. I really enjoy what I do.